The United Aircraft Corporation (UAC) participates in the The Dubai Airshow 2017 as the major Russian aircraft manufacturers. This Corporation unites more than 80 per cent of design and production assets of Russian aircraft industry. She also manages all key and most promising programs of development of the industry. 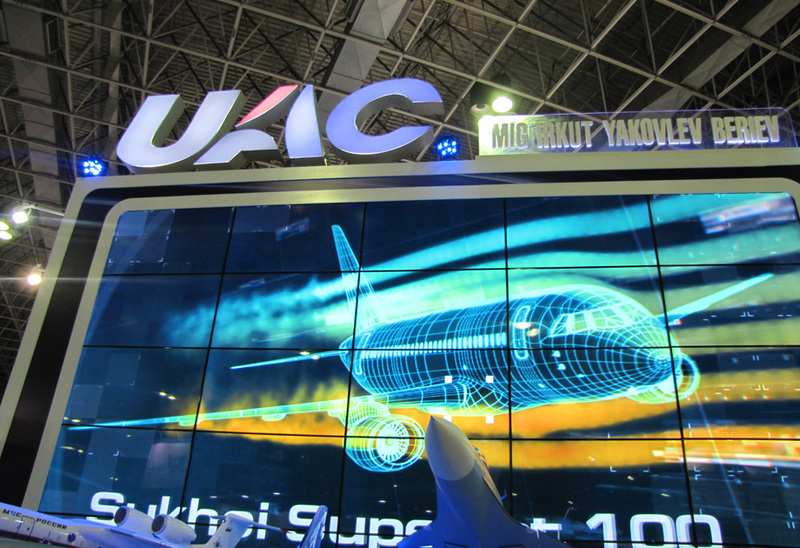 UAC, which under one company represents the most well-known Russian aviation brands such as Sukhoi, MiG, Tupolev, Yakovlev and others, is today one of the world’s biggest manufacturers and suppliers of aircraft. Moreover, in December 2016 as part of an effort to expand foreign presence UAC was given a military-dedicated foreign trade license to be implemented on a direct basis. The military-dedicated foreign trade license has been issued by Federal Service for Military and Technical cooperation. This will help UAC improve maintenance and repairs of equipment previously delivered abroad, which includes every Su, MiG, Il, Yak and Tu airplanes.